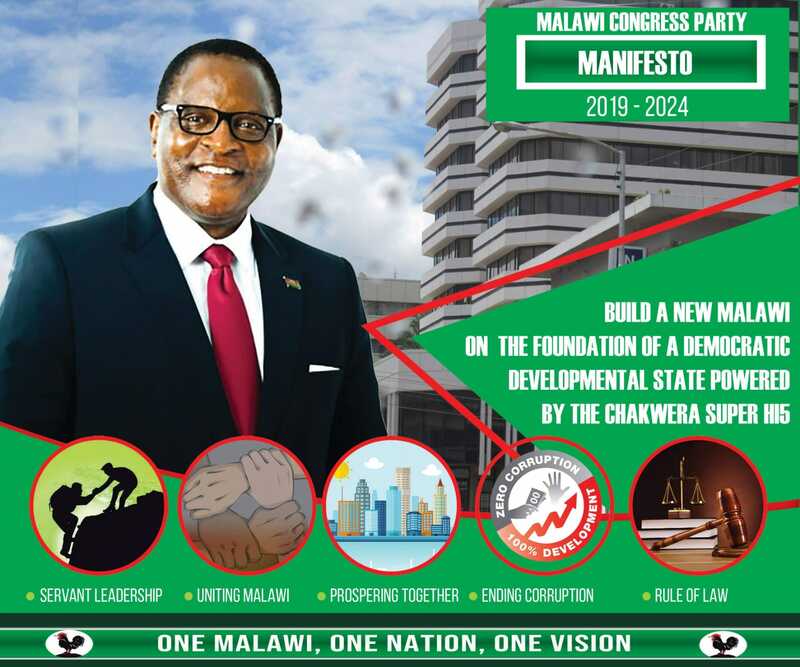 The Malawi Congress Party (MCP) lawmaker Alekeni Menyani has backed calls to adopt a federal system of government in Malawi. Alliance for Democracy (Aford) president Enoch Chihana, who is the only lawmaker for his party which once held control of all seats in the north, first said a federal system of government would be ideal for the country to free it from political crises because it will strengthen democracy as well as political parties. Currently, Malawi is a unitary centralised state, one where there is one central law-making body and one Executive or government. Adding weight to this call was Menyani who proposed that Parliament should discuss about formation of Federal system of government. Menyani accused the Peter Mutharika led government for regionalism, nepotism and ethnicity favouritism, saying people from the central and northern regions have no share of national cake in the Democratic Progressive Party (DPP) rule. “Eighty five percent of the cabinet are kinsmen from one region the only solution to keep this country together is having a federal government today and now,” said Menyani. But his proposal was quashed by minister of Justice Samuel Tembenu who argued that it does not hold water in democratic government like Malawi. Leader of the house Francis Kasaira also rose on point of order blaming MCP of trying to divide the country. When he first raised the issues, Chihana argued that Malawi political system has to change to suit the prevailing environment. “We adopted a system which is very expensive to Malawians. If we adopted a proportional representation as is the case in other countries like South Africa it would be better,” said Chihana. “Basically, Malawi is being ruled by a person who has not been accepted by the majority, which is a very big weakness to the country,” he said. The move was first drummed up by UK based Malawian Ben Chiza Mkandawire,who argued that a federal system of government would be ideal for Malawi to free the country from constitutional impunity. Mkandawire said the federal system will also ensure that all regions enjoy equitable development. He said Federalism is only calling for regional autonomy.